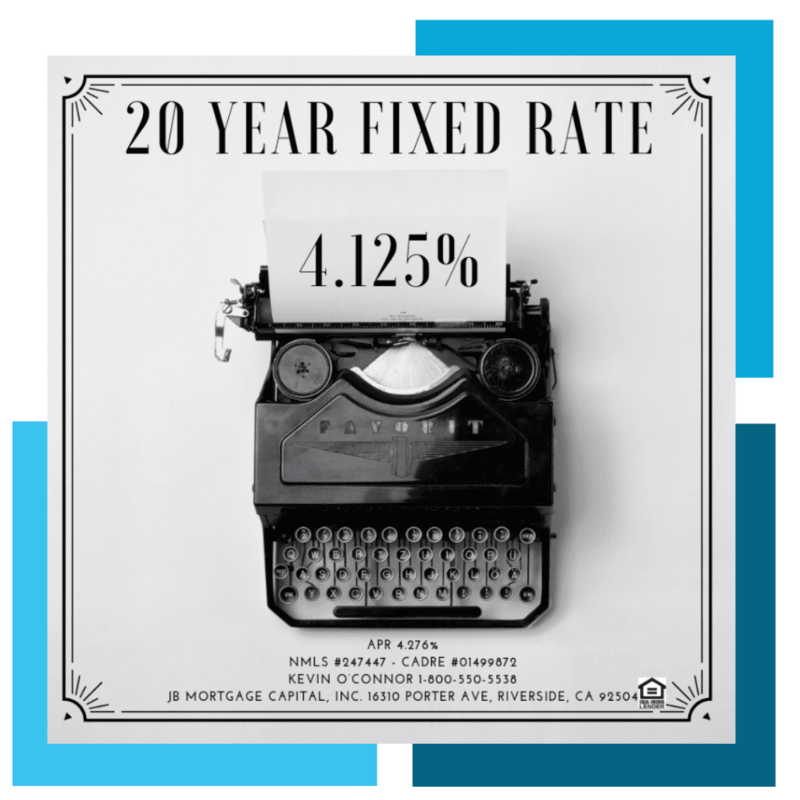 Mortgage Rates February 5, 2019 | JB Mortgage Capital, Inc.
Mortgage rates will start the day at similar levels to Monday as both Mortgage Backed Securities and Treasuries open the day in negative territory. Since Friday’s stronger than expected Employment and ISM reports bonds and mortgage rates have been moving up. The FNMA 4.0 opened the day at the 102.00 level and the 10y yield opened today at the 2.73% level. This is shaping up to be an important week for mortgage rates and bonds continue to trade between a recent range that was established in January. While the last two trading sessions have put pressure on mortgage rates to move up; the pressure has not been excessive and we’re well below the ceiling of 2.82% on the 10y treasury (as previously discussed the 10y treasury does not set mortgage rates however it’s a good benchmark to follow). On the flip side it appears bonds are reluctant to push yields (and mortgage rates) below their January lows. If bond yields and mortgage rates did nothing but remain somewhat level this week; that would be a positive for mortgage rates moving forward. Today we have International Trade Data, ISM Non-Manufacturing and a 3y Note Auction. On Wednesday we have the weekly mortgage data (Refinance and Purchase applications) along with preliminary Productivity and Labor Costs for Q4. There is a 30y Bond Auction on Thursday along with Consumer Credit for December. There are no major economic reports on Friday. Still waiting on the details about when the previously delayed Retail Sales and Durable Goods report will be released. Yesterday the ISM-New York came in higher than last months report and the Factory orders came in much weaker than expected. The Factory orders report was for November and was a bit of a surprise to analyst and investors. After October’s weak report analyst were expecting the November report to show a bounce back and it failed to do that. This is the worst two months for the Factory orders report since 2016. After a strong Employment and ISM Manufacturing reports the bond market was under pressure and both yields and mortgage rates were moving higher. The much weaker Factory orders report helped keep a lid on the on bond yields moving even higher due to the fact the report was much weaker than expected. Yesterday we discussed the importance of these reports. We cover both fixed rate and adjustable rate home loans; the various terms and qualifications. 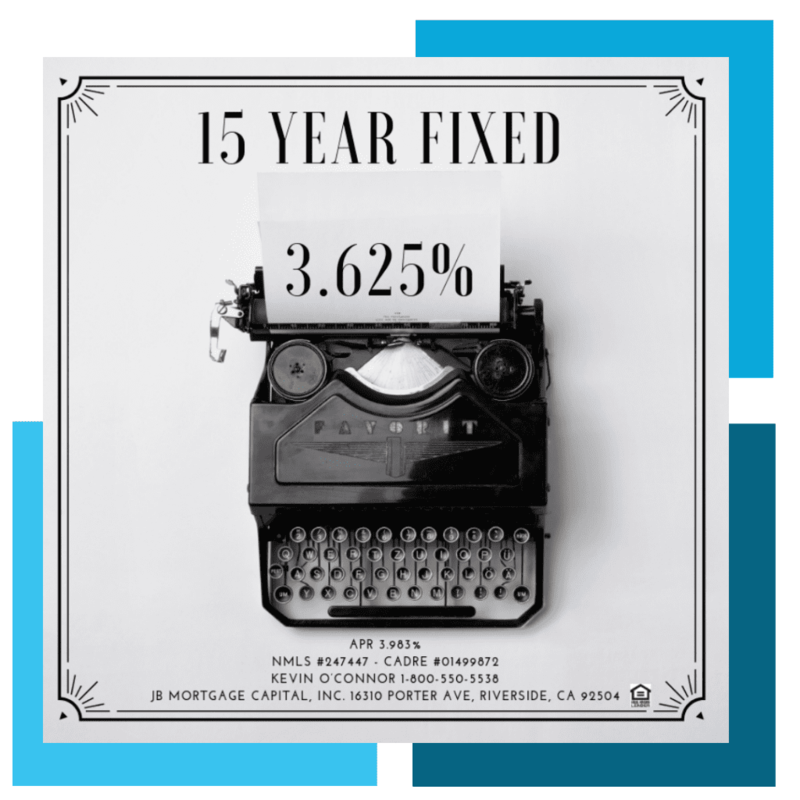 At JB Mortgage Capital, Inc. we offer a 30 year, 20 year, 15 year and a 10 year fixed rate. 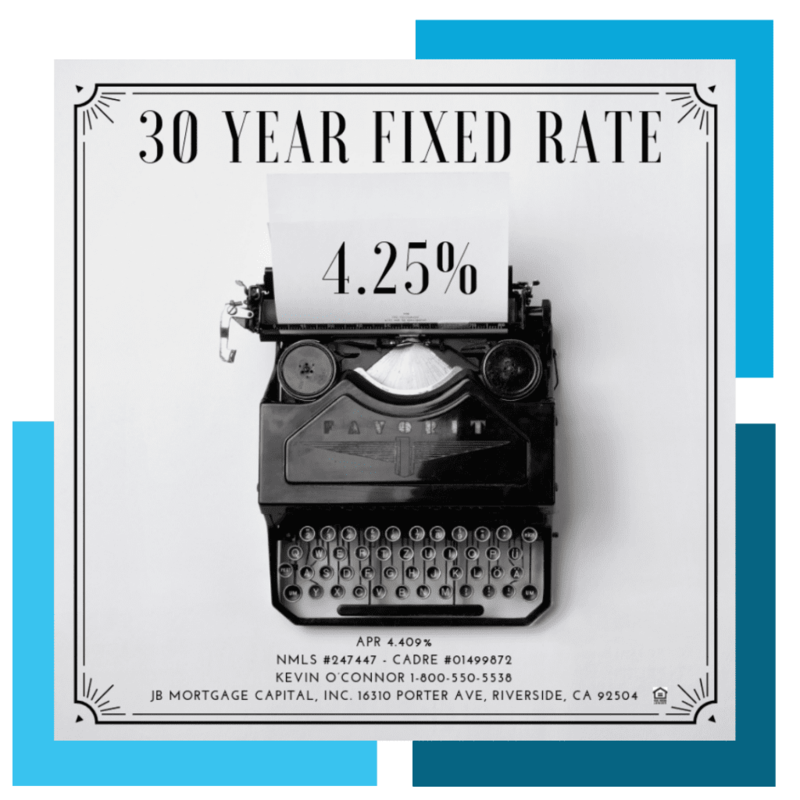 Our 30 year fixed rate loan program is our most popular and our second most popular is the 15 year fixed rate loan program. On the update page we provide three really important tips that could save a homeowner thousands of dollars on their next mortgage transaction. We discuss the differences between the two programs, qualifications and how they can be used. We also discuss the current loan limits associated with each loan program. While other mortgage companies turn away people with missed mortgage payments, low score and/or high debt we welcome those with less than perfect credit. On our updated page we highlight the different aspects of our less than perfect credit home loan programs.